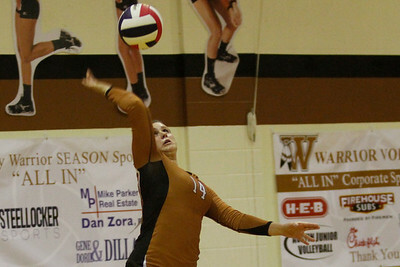 Westwood's Nikki Welch serves against Pflugerville on Tuesday at Westwood High School. 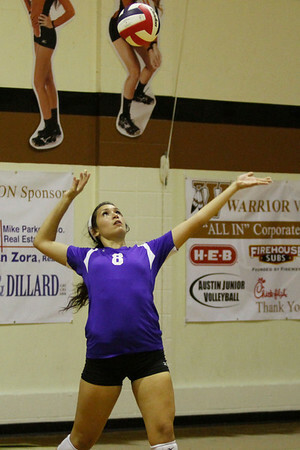 Pflugerville's Kate Palladino bumps the ball against Westwood on Tuesday at Westwood High School. 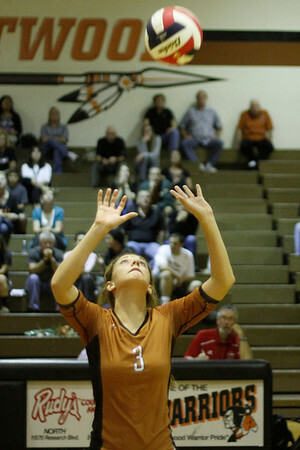 Westwood's Taryn Huber returns the ball against Pflugerville on Tuesday at Westwood High School. 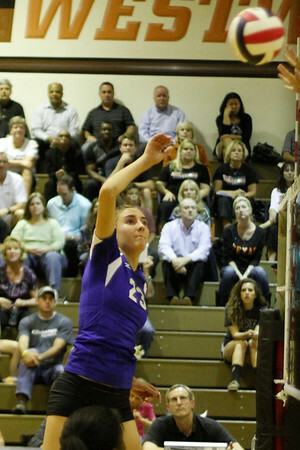 Pflugerville's Kate Palladino serves against Westwood on Tuesday at Westwood High School. 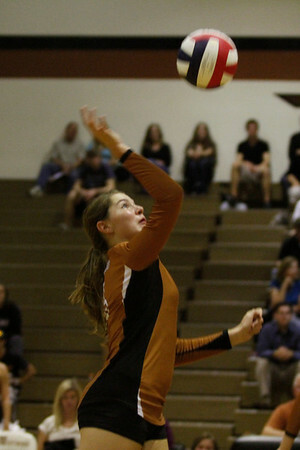 Westwood's Sarah Aflerbaugh hits the ball against Pflugerville on Tuesday at Westwood High School. 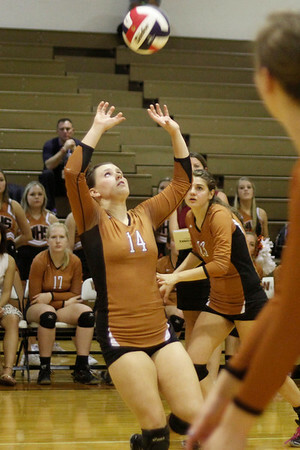 Westwood's Mattison Raiford serves against Pflugerville on Tuesday at Westwood High School. 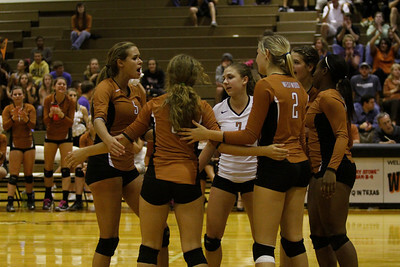 Westwood celebrates after a point against Pflugerville on Tuesday at Westwood High School. 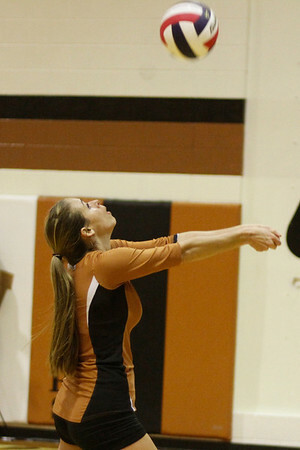 Pflugerville's Haleigh Fisher serves against Westwood on Tuesday at Westwood High School. 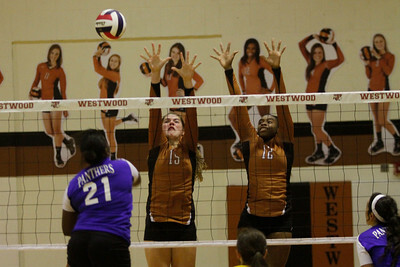 Westwood's Sarah Afflerbaugh, 15, and Tian Houston, 12, go up for a block against Pflugerville on Tuesday at Westwood High School. 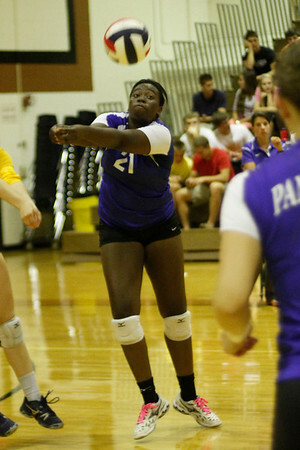 Pflugerville's Raven Swain saves the ball against Westwoon on Tuesday at Westwood High School. 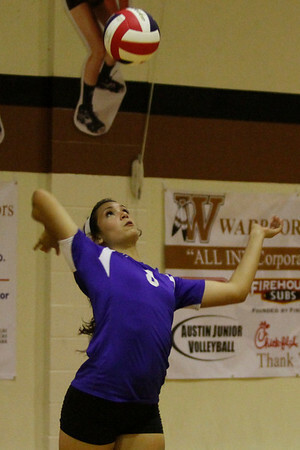 Pflugerville's Madison Rigdon goes for a kill against Westwood on Tuesday at Westwood High School. 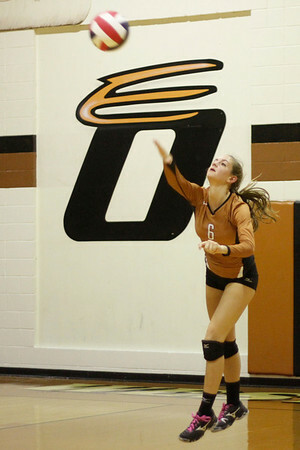 Pflugerviille's Jaden Sturm returns the ball against Westwood on Tuesday at Westwood High School. 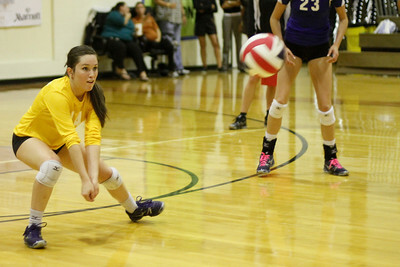 Pflugerville's Kate Palladino digs the ball against Westwood on Tuesday at Westwood High School. 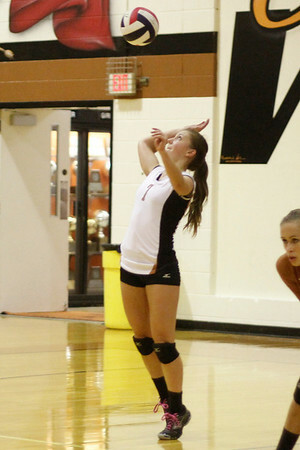 Pflugerville's Madison Rigdon serves against Westwood on Tuesday at Westwood High School. 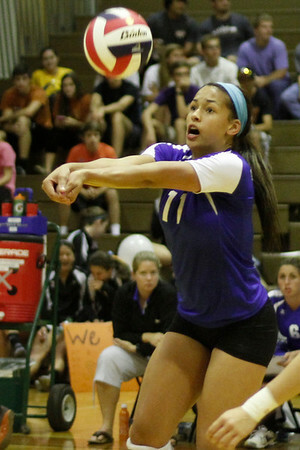 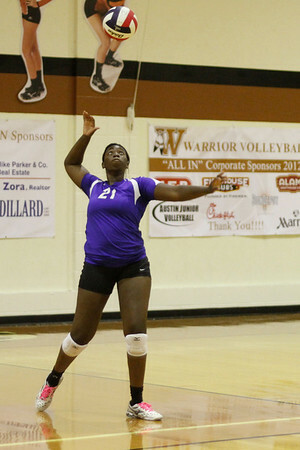 Pflugerville's Raven Swain serves against Westwood on Tuesday at Westwood High School. 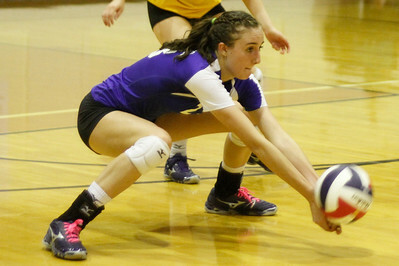 Pflugerville's Jaden Sturm sets the ball against Westwood on Tuesday at Westwood High School. Pflugerville's Madison Rigdon and Jaden Sturm go up for a block against Westwood's Katrina Robinson on Tuesday at Westwood High School. 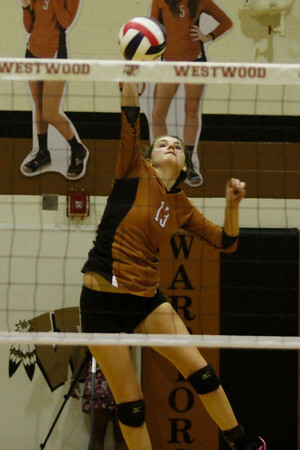 Westwood's Nikkie Welch sets against Pflugerville on Tuesday at Westwood High School. 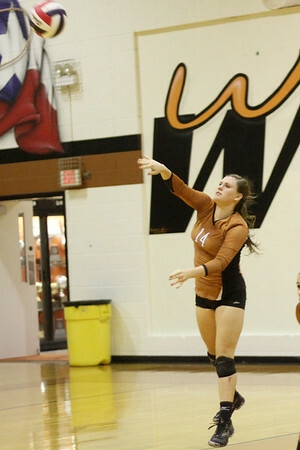 Westwood's Morgan Mendicino serves against Pflugerville on Tuesday at Westwood High School. 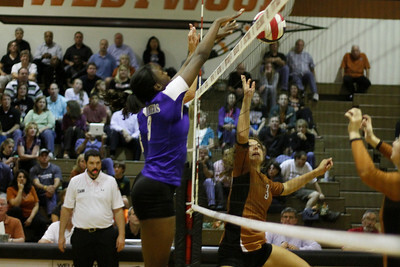 Westwood's Karina Robinson sets against Pflugerville on Tuesday at Westwood High School. 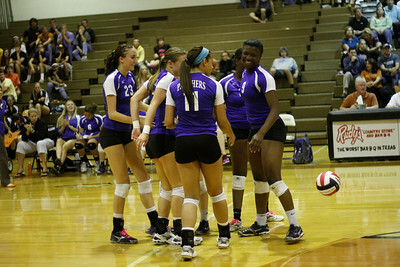 Pflugerville celebrates a point against Westwood High School on Tuesday at Westwood High School. 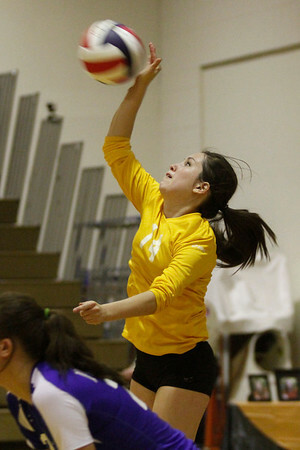 Westwood's Grace Yang serves against Pflugeville on Tuesday at Westwood High School. 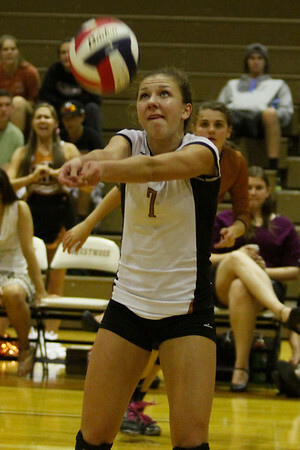 Westwood's Keeley Davis returns the ball against Pflugerville on Tuesday at Westwood High School. 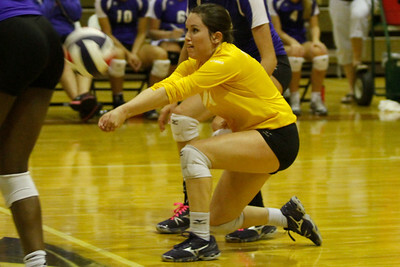 Pflugerville's Madison Rigdon digs the ball against Westwood on Tuesday at Westwood High School. 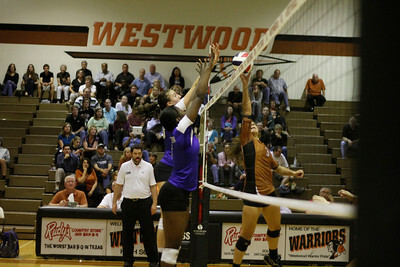 Westwood's Sarah Afflerbaugh goes up for a kill against Pflugerville on Tuesday at Westwood High School. 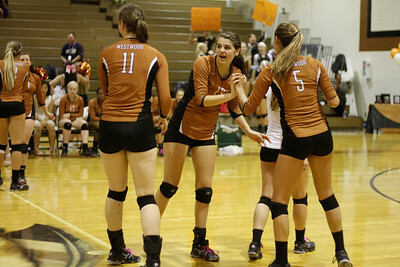 Westwood celebrates a point against Pflugerville on Tuesday at Westwood High School.